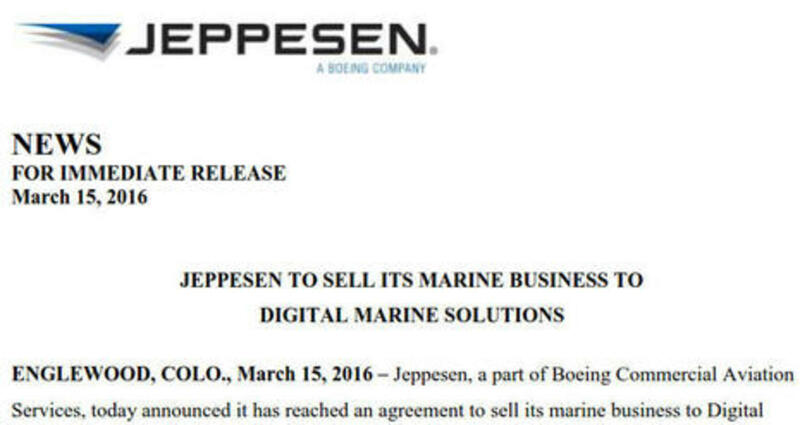 Here&apos;s some big news in the small world of marine electronics: Boeing company Jeppesen just sold its marine cartography division to a formerly unknown entity named Digital Marine Solutions (DMS) and it "will trade under the C-Map brand name" (as it did before Jeppesen came along and as many of us could never stop calling it). 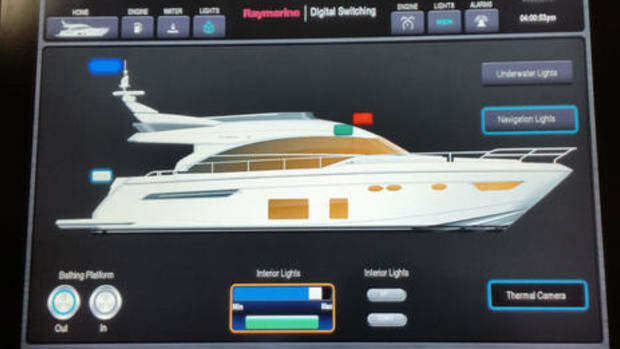 DMS belongs to the "Nordic-based Altor family of private equity funds" which also owns the Navico family of Lowrance, B&G, Simrad, and GoFree brands. Interesting? I should not be awake at this hour -- a caffeine related miscalculation -- but it was a lark to receive the Digital Marine Solutions press release and the Jeppesen press release almost simultaneously. Positioning C-Map as an independent brand under the wing of DMS seems to make obvious sense, and I suspect that C-Map will remain the name we use for its vast portfolio of charts and related data products. 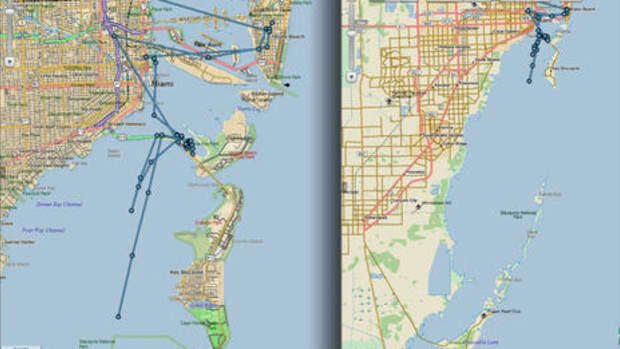 After a period of apparent dormancy under Jeppesen, C-Map by Jeppesen has come a long way in recent years and at least some level of C-Map cartography is now supported on systems by Raymarine, Furuno, Humminbird, and others, as well as the three Navico plotter brands. 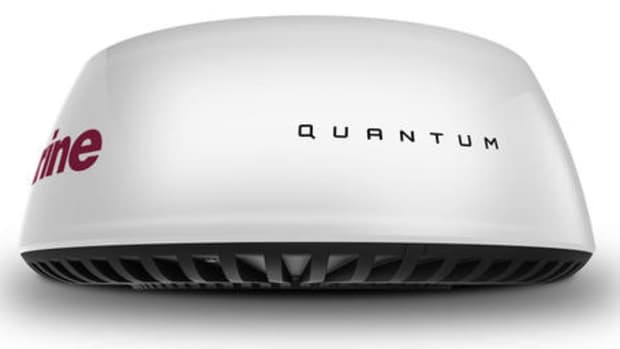 Will Altor keep C-Map independent something like the way Garmin has let Fusion Entertainment? It&apos;s good that the days when the major MFD brands worried about being dependent on a single chart supplier -- and we also struggled with that limitation -- are pretty much over. But having multiple development teams at work on the expanding integration of charting and electronics does not always go smoothly. 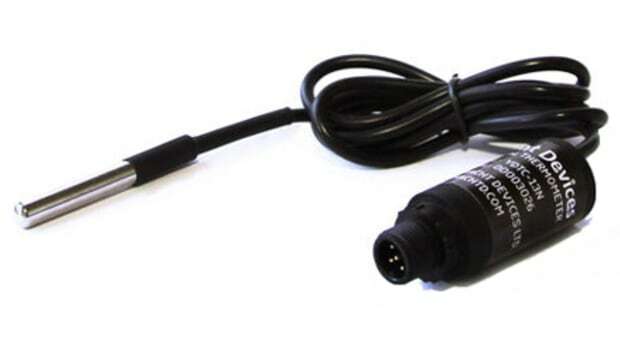 I suspect that a lot of MFD manufacturers envy the Garmin do-it-all model, and I know that some boaters swear by it. 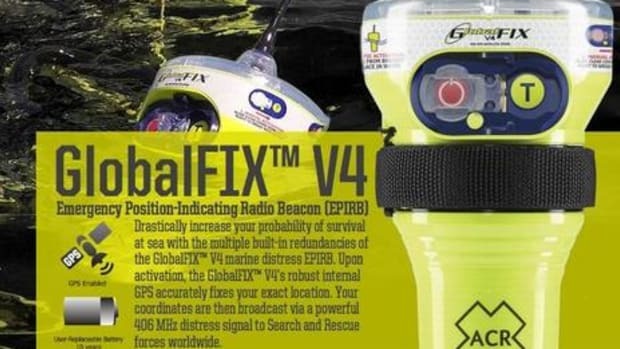 So then, doesn&apos;t putting C-Map and Navico under one Altor roof bode well for smooth and fast developing Lowrance, B&G, and Simrad charting, at least after the transition period? 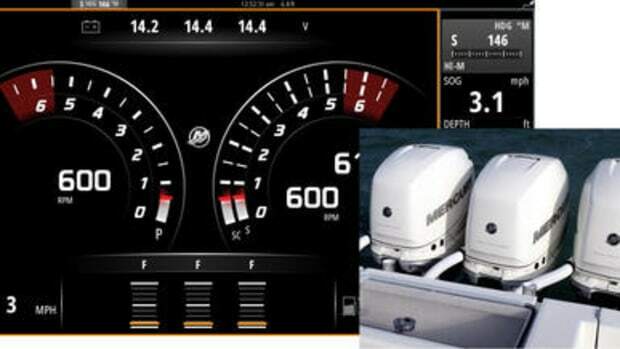 It strikes me as possible that Altor&apos;s main motivation is to enhance Simrad Professional. 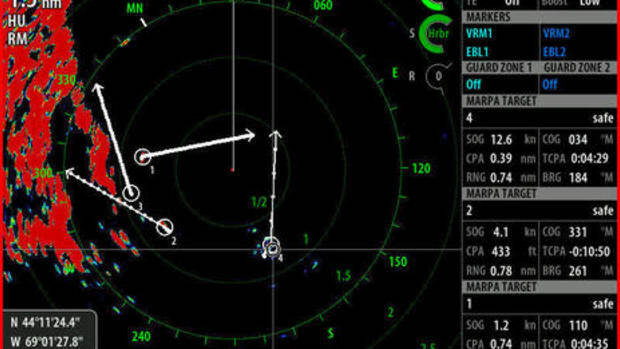 While C-Map is working hard to go head-to-head with Navionics and Garmin cartography in recreational marine, I gather that Jeppesen/C-Map commercial is a fairly dominant product line. 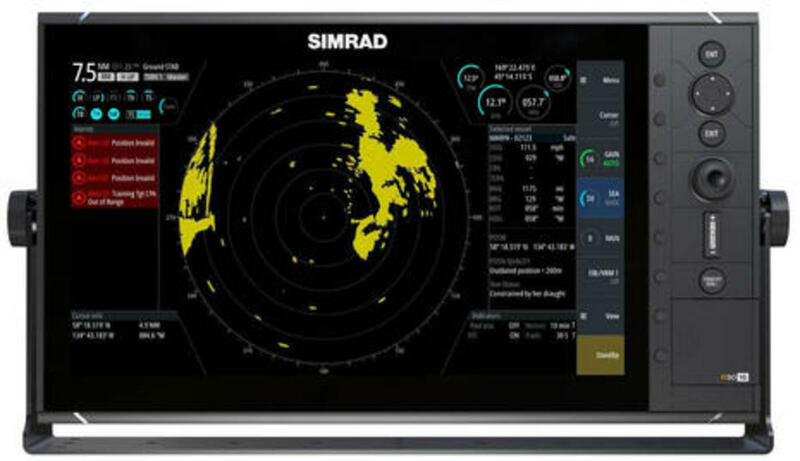 And incidentally, an interesting realization in Miami was that Simrad Pro&apos;s new standalone radars and sonars are based the Navico Operating System (NOS), which greases the way for feature migration up and down the Navico brands. 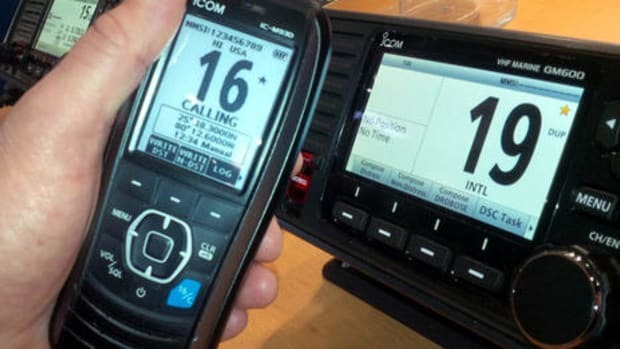 Furuno already mixes recreational and commercial to some degree, but will the C-Map move help Simrad Pro toward its stated goal, a piece of Furuno&apos;s commercial market?